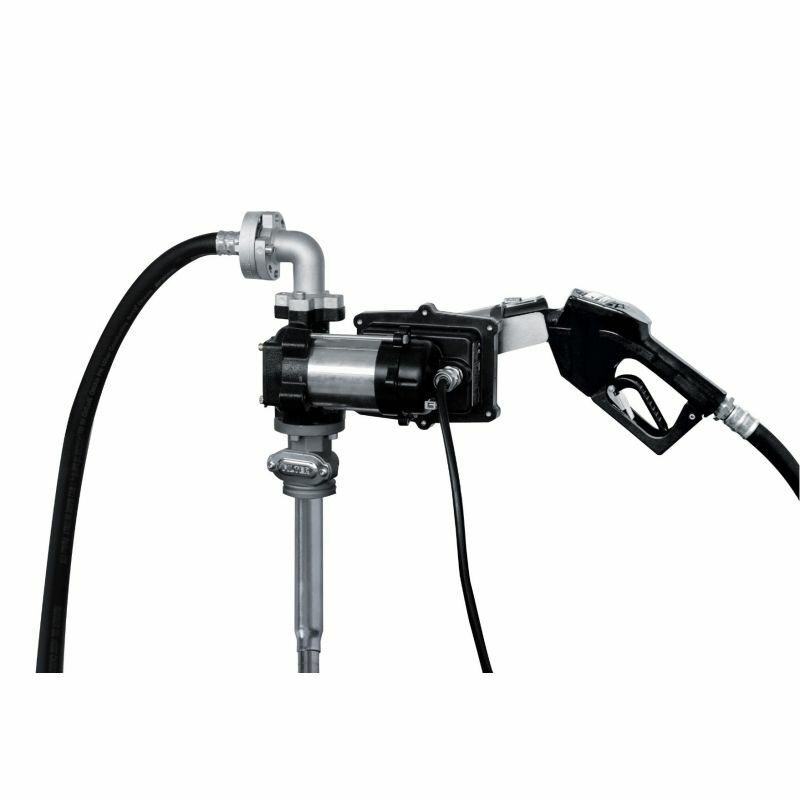 Currently we sell 12V Gasoline Transfer Pumps by Piusi and other manufacturers as kits with hose and nozzle included or the 12 Volt Gas Transfer Pump by itself. 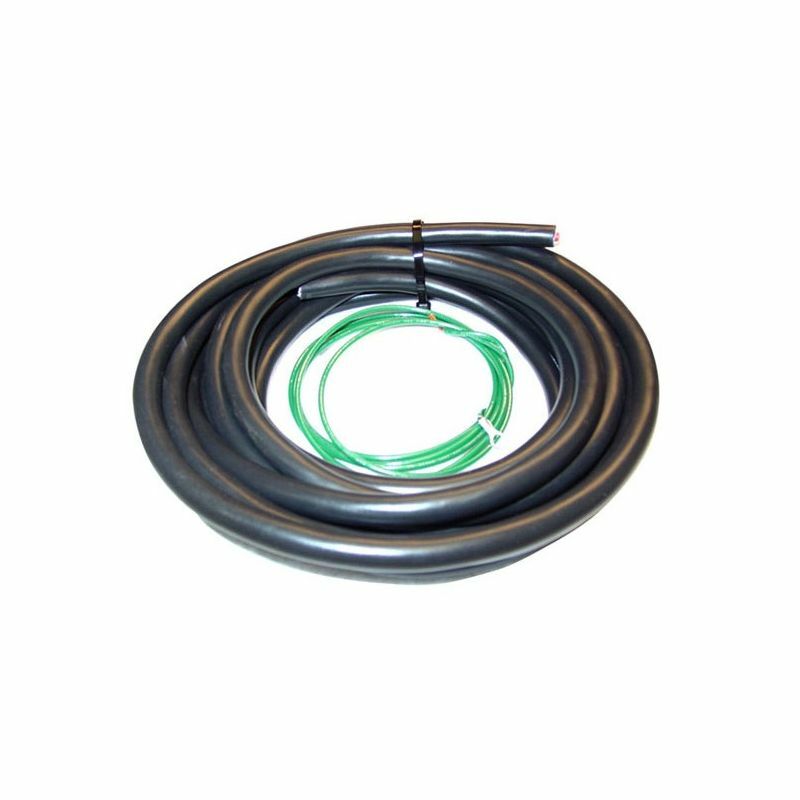 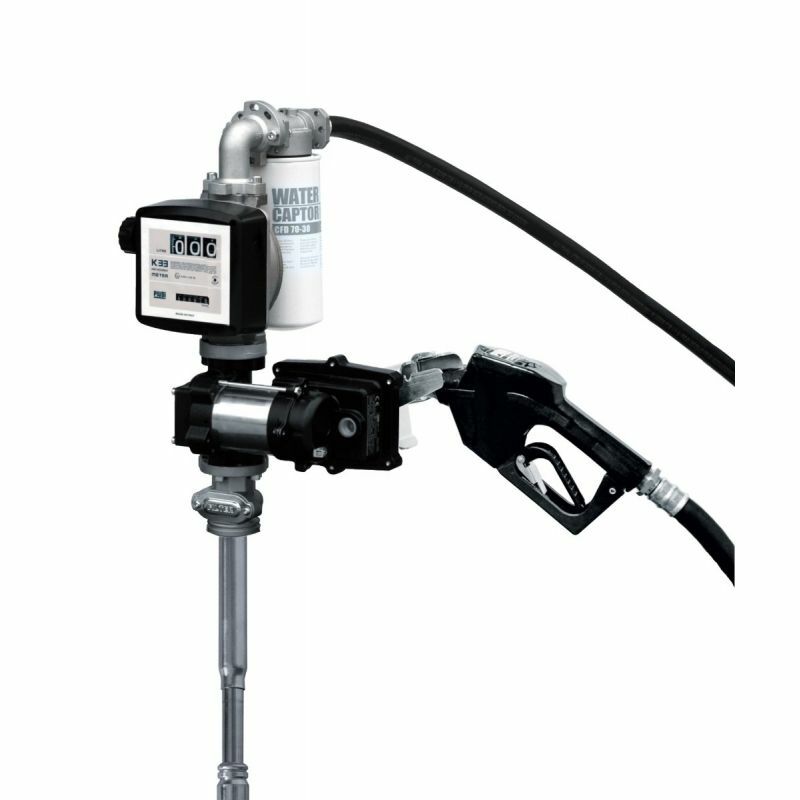 When it comes to the more advanced electric gasoline transfer pump applications, we offer the kit with a mechanical flow meter that allows for real time flow measurement monitoring while dispensing. 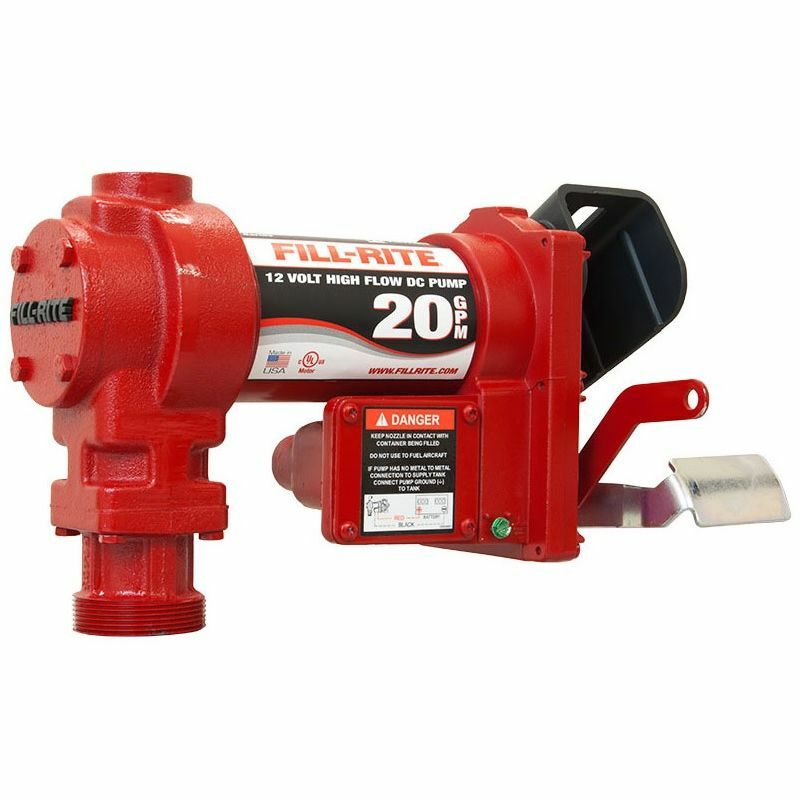 Check back soon for higher flow rate gasoline transfer pumps in 12 Volt to be added. 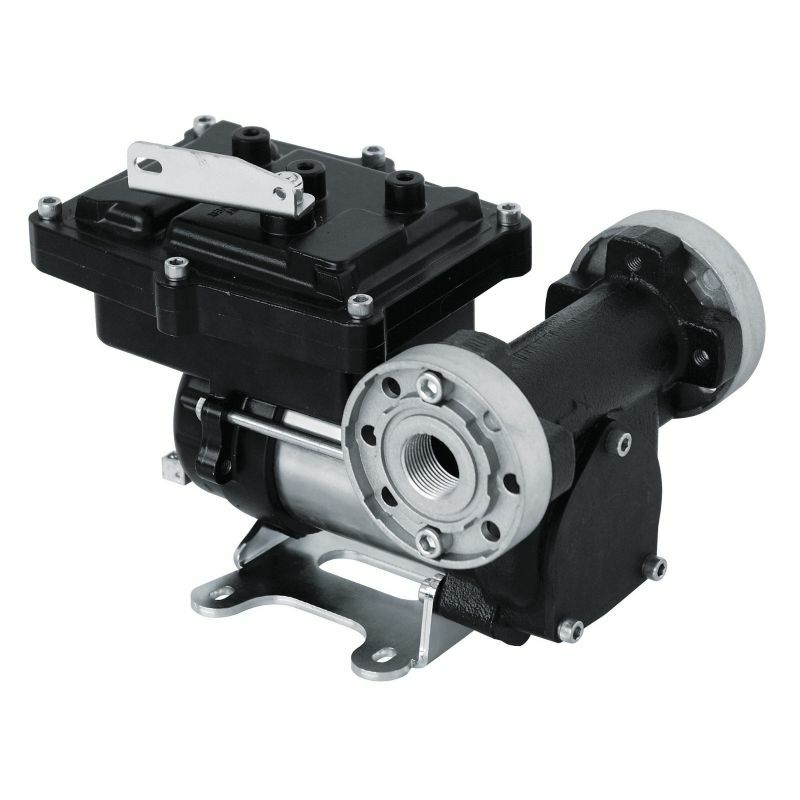 Visit us and we will be able to solve all your electric gas transfer pump requirements.